On the 11th of October, the world celebrated International Day of the Girl. This year’s theme was all about empowering girls. We’ve all heard about the low numbers of women in STEM-related careers, and with today’s generation of girls preparing to enter a world of work dominated by AI and automation, it’s time for the industry to promote positive change. International Day of the Girl marked the beginning of a year-long effort from the UN to draw attention and investments to the most pressing needs and opportunities for girls to attain skills for employability. Science, technology, and innovation are essential skills for the future digital worker, whatever education and career path they choose. 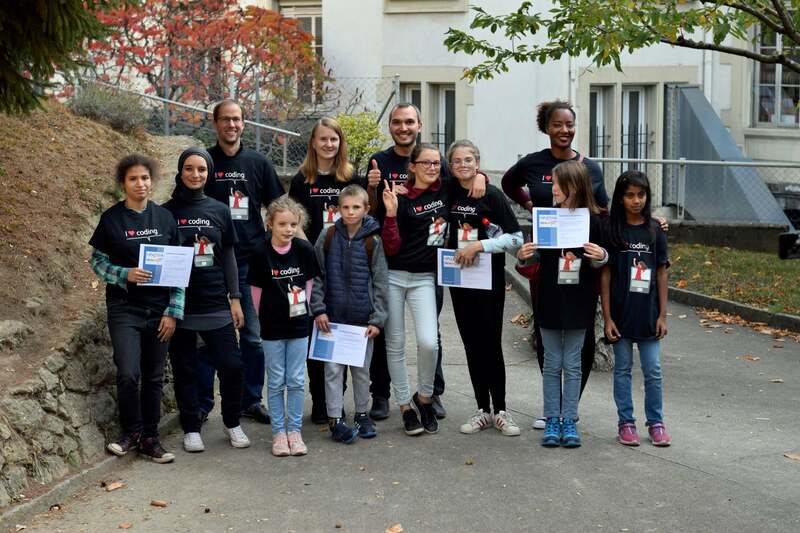 To prepare the next generation to thrive in our digital world, Nexthink organized an all-girls Coding workshop during the Autumn Break in Lausanne, Switzerland, with local partner TechSpark Academy. The course hosted girls between the ages of 8-16, where they had the opportunity to learn the basics of coding (Scratch & Python). 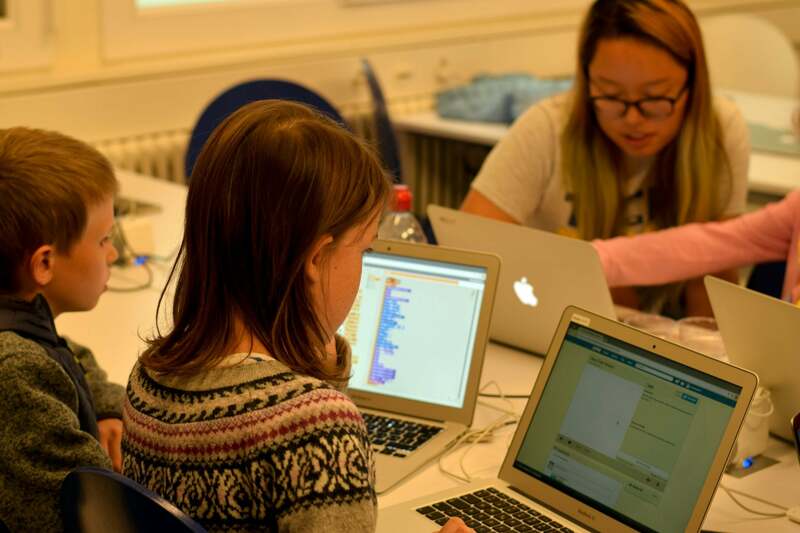 Our Girls Coding workshop was a great success, and we had 6 excited girls attending the four-day course. During the last day, the girls presented their end projects – a self-designed video game – to their parents and a delegation of five Nexthinkers. Nexthink co-founder Patrick Hertzog closed off the workshop with an inspiring and fun speech on how technology impacts our day to day lives. Finally, the event ended with an interactive game explaining the different roles in a software company. 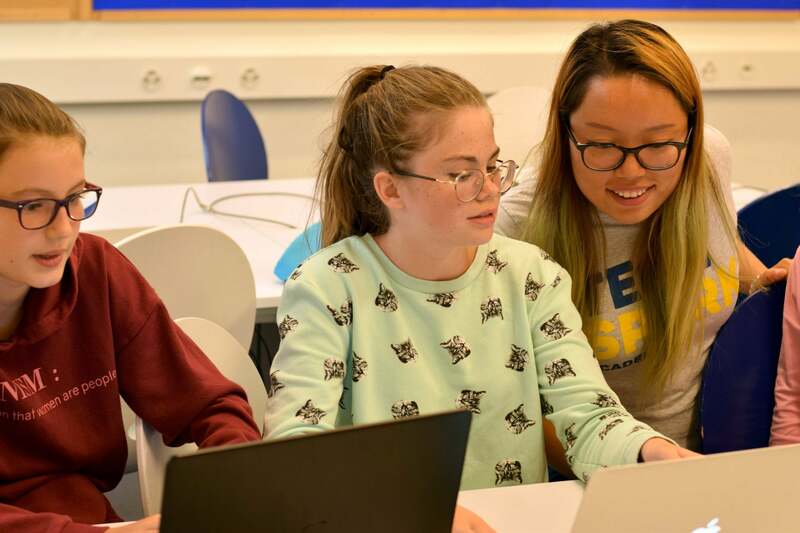 For many of the girls, it was their first experience with coding, and it was exciting to see how thrilled they were having joined the workshop, with several expressing an interest to continue the course in the future. The course was a fantastic chance for us to foster the next generation of creative problem solvers and tech entrepreneurs who will use their digital skills to make the world a better place. Nexthink values diversity and our common bond across the business is a passion to work together and solve real problems in ways no one else has. That passion shows through each and every person and initiative from the business. This is the first initiative from Nexthink’s Diversity Committee, and we’re thrilled to see the impact we can have by offering these girls the means to shape their futures. We look forward to organizing more of these events in coming years – watch this space!